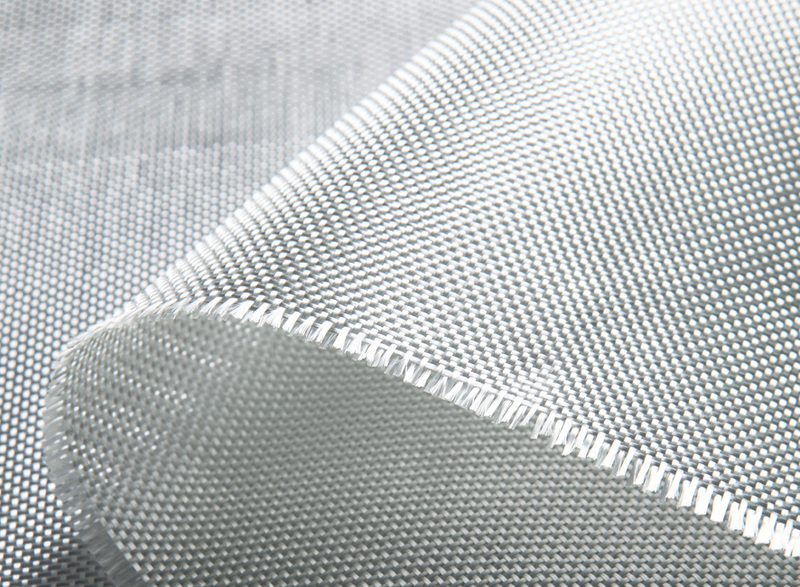 WoviFab is the trade name of the woven fabrics which is marketed by NMG.The fabrics is made of treated Eglass yarn by plain, twill,stain weaving style. It can be compatible with polyester, epoxy and vinyl resin. It is widely used to produce surfboard, boat hull, FRP tank, swimming pools, car bodies, sailboard, FRP flat panel, FRP pipe as well as other FRP products.